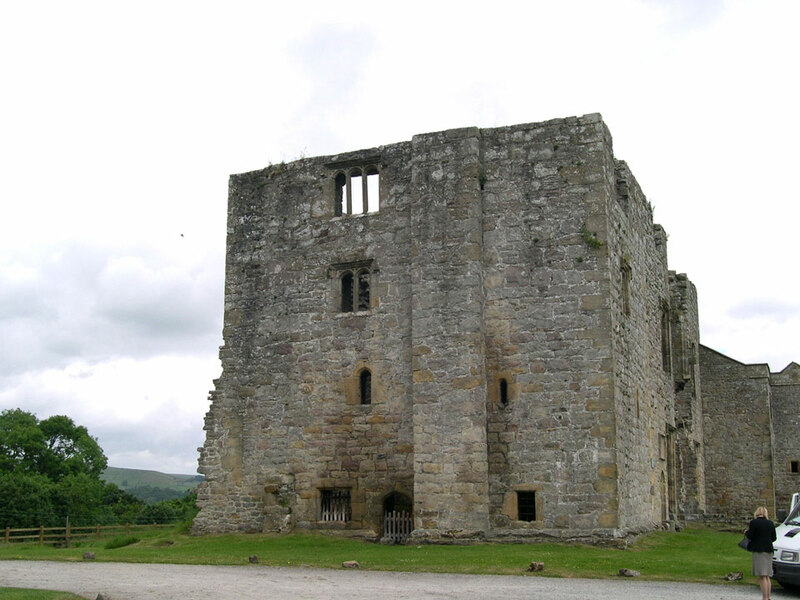 Barden Tower was built by the Clifford family of Skipton Castle in the fifteenth century. A second pele tower was built to the west at Hellifield. In 1658 Lady Anne Clifford restored and extended Barden from a pele tower into a manor house.